Screen Producers Australia (SPA) has raised objections to deals which the ABC and SBS have negotiated recently with producers, claiming they are inconsistent with industry standards and industrial agreements. In these deals the public broadcasters demanded broader rights without paying additional compensation for new rights, which resulted in some producers paying actors and writers out of their own fees rather than the production budget, SPA said. In other cases producers were forced to appoint ABC Commercial as the international distributor, which meant they could not negotiate lower commissions and expenses with a third party distributor. These grievances are detailed in SPA’s submission to the government-commissioned competitive neutrality inquiry which is examining whether the ABC and SBS enjoy competitive advantages by being publicly owned. In its submission SPA calls on the government to intervene in the television market to ensure fair contracting between producers and broadcasters through legislated terms of trade. SPA has been trying to negotiate new terms of trade with the ABC since the previous agreement expired in 2015. In its view the market is an oligopsony (few sellers, many buyers), accentuated by the networks’ loss of advertising revenues to online giants such as Google and Facebook and the defection of audiences to Netflix. 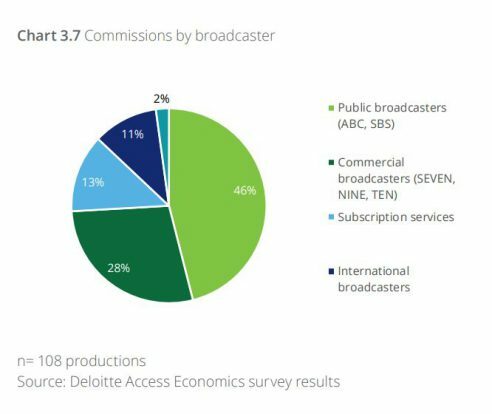 It argues the ABC and SBS have a disproportionate influence on the market for TV commissions, accounting for 45 per cent of all productions surveyed in 2017 in a report by Deloitte Access Economics. 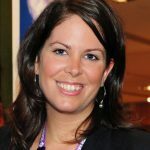 “As commercial broadcasters have come under pressure they have amplified pressure down the supply chain. The public broadcasters are doing the same,” the submission said. SPA cited the Deloitte report’s finding that broadcasters’ bargaining power was the No. 1 ranked challenge facing producers. According to its submission, SBS’s first-run factual, documentary and food hours dropped by 35 per cent from 2014/15 to 2016/17. However, over that period external commissions rose from 74 per cent of total hours factual, documentary and food to 91 per cent. “It is clear that absent any specific obligations to Australian content, the ABC’s output is on a downward trend for drama and children’s commissions, while it invests more in other, less-expensive genres. The SBS is investing more in Australian drama, albeit off a low base. Children’s programming is also falling at SBS,” SPA said. 1) Quotas on the public broadcasters, as is the case for children’s content on the BBC. Alternatively, a points system that can provide incentives for commissioning different types of content or from different sources. 2) The government may choose to provide tied funding to the ABC to deliver certain genres of content. 3) A Ministerial Statement of Expectations which addresses the volume of Australian content that the ABC delivers each year and the ABC’s relationship with the independent sector and the terms on which it commissions content. 4) To enable the independent sector to invest in development of ideas and skills, the ABC may choose to provide market forecasts of its content budgets for drama and narrative comedy, children’s and factual and documentary. Meanwhile the ABC has rejected suggestions it has an unfair advantage or is crowding out commercial media companies. Free TV Australia, the commercial free-to-air networks lobby group, has accused SBS of increasingly airing commercial content in primetime, claiming most of it is outside SBS’s charter. The organisation called on the government to require the Australian Communications and Media Authority (ACMA) to report annually on the performance of the national broadcasters in delivering on their charter obligations. 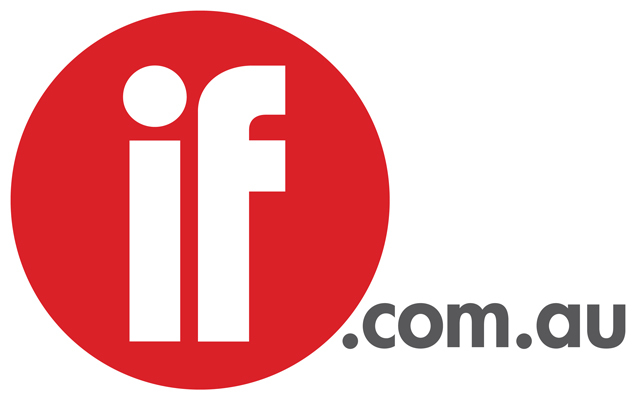 Guthrie said: “Far from disadvantaging commercial media, the evidence shows the ABC has a positive influence on the broader media sector, including in its focus on innovation and its ability to serve as a launch pad for ideas and fresh talent. “The ABC is well aware of its privileged position in Australian society. The ABC uses its government funding efficiently and effectively to deliver on its charter obligations to provide comprehensive and innovative public broadcasting and digital media services to Australian audiences.